An RV industry legend, Dutch Star has always represented the top of its class. Combining premium luxury features, head-turning exterior styling, power on demand and unique flooring, Dutch Star is consistently one of the best selling diesel coaches in North America. 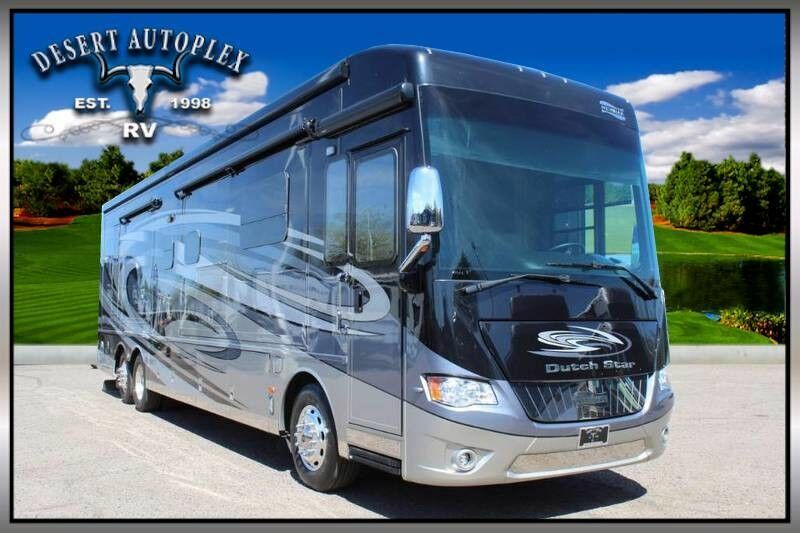 Triple Slide Class A Diesel Pusher Motorcoach!